Excited to finally be able to confirm that I will be a guest on Glory Days Radio next Monday, May 11! Sam from KBeach Radio was kind enough to invite me onto his hour long show to talk and jam out to some Springsteen. So if you are inclined to tune in, please do. 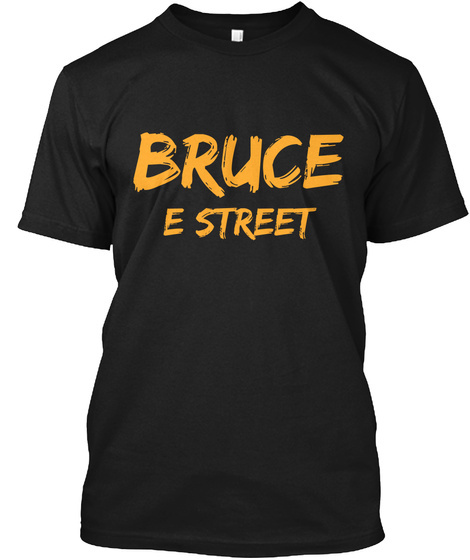 You can also tune into Glory Days Radio every Monday night from 5-6 PM Pacific Standard Time to rock out to some Bruce! You can click the link below to learn more about Glory Days Radio and then listen live!